Employee theft is a major issue that concerns business owners today and can affect the morale in the company. Having staff take a lie detector test sends a message out to all that theft is not acceptable. Suspect your partner of cheating on you? Relationship in crisis as trust between you both has broken down? Maybe abuse, addiction issues or other family accusations, take a confidential lie detector test and the truth will set you free. We have developed a specialist test based on the latest certified scientific techniques to help the media ensure their sources are truthful and trustworthy. Why not verify your sources first, using the lie detector you now can. We have worked on some high profile news stories and been featured in the UK press many times. Lie Detector Test UK, provides expert assistance in investigations of any nature. 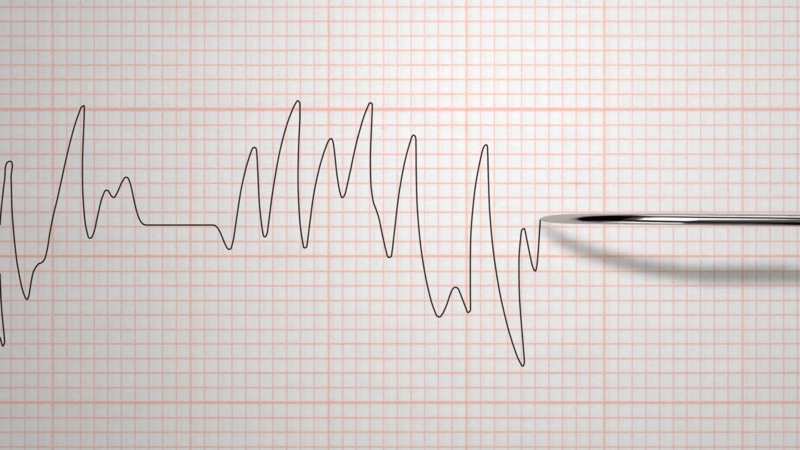 Our highly trained examiners perform accurate polygraph tests on the accused and provide guaranteed results. This polygraph search filter helps the investigating departments to narrow down their search, thereby saving precious time and energy.